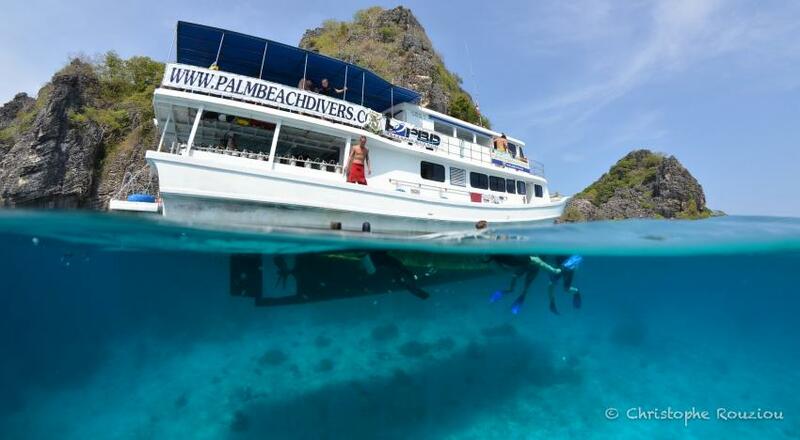 Location Palm Beach Divers is located on Koh Lanta, an island in the South of Thailand in the Andaman sea. The nearest airport is located in Krabi, some 75 km from Lanta. Palm Beach Divers lies on one of Koh Lanta’s long, white, sandy beaches called Long Beach, in the heart of Palm Beach Resort. Instructors & Dive masters Palm Beach Divers team consists of instructors and dive masters communicating fluently in English, Polish, French, German, Dutch, Russian, Thai and Spanish and more. 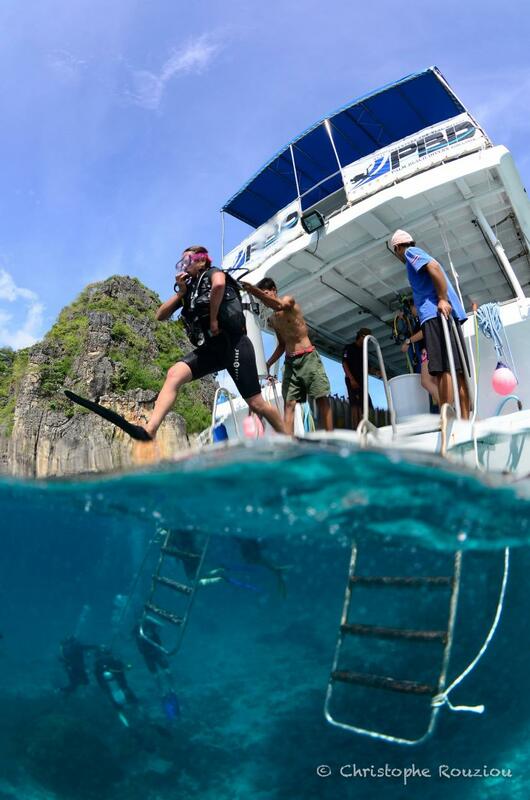 Equipment Description Our Dive Center primarily uses Aqualung equipment regs & BCD's. We use a wide variety of brands for our masks & fins as everyone is different. Lila, our Big Boat is a 22 m (70 ft.) boat capable of welcoming up to 40 divers in maximum comfort and security. Breakfast, lunch, snacks, fruits and soft drinks are offered onboard between your dives. PBD, our speedboat, is equipped with two 200 horse power engines, which makes it easy to quickly go, in all security, to the various dive sites and therefore saving your precious time if you are only on Koh Lanta for a short while. It can welcome up to 16 divers on board. Check-in time Day before diving. We need to prepare equipment for you. Please visit us before 7 pm. Read before you go If you are signing up for a course please ensure you pass the Medical questionnaire or come with a Doctors signed & stamped Medical Form.